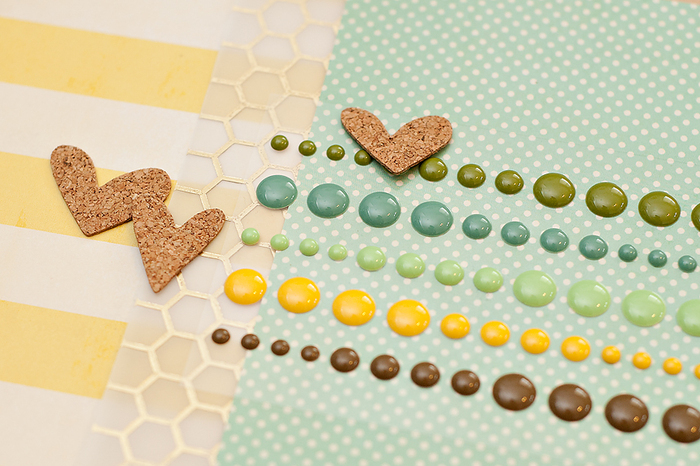 Let’s go crazy with TAFFY! 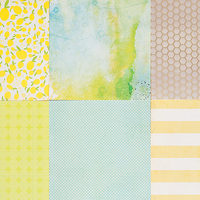 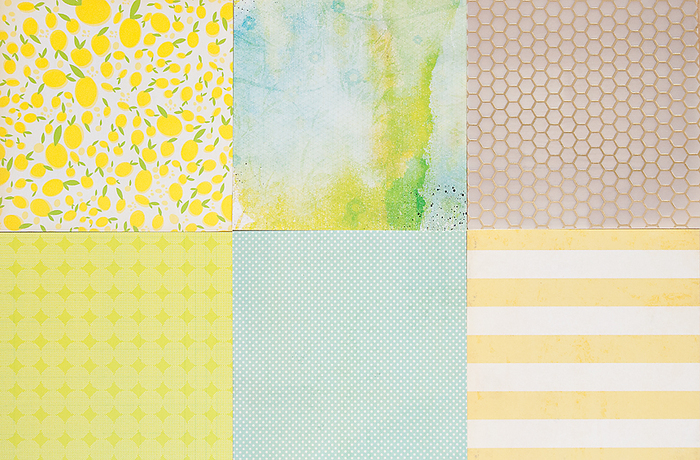 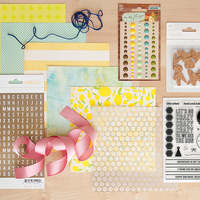 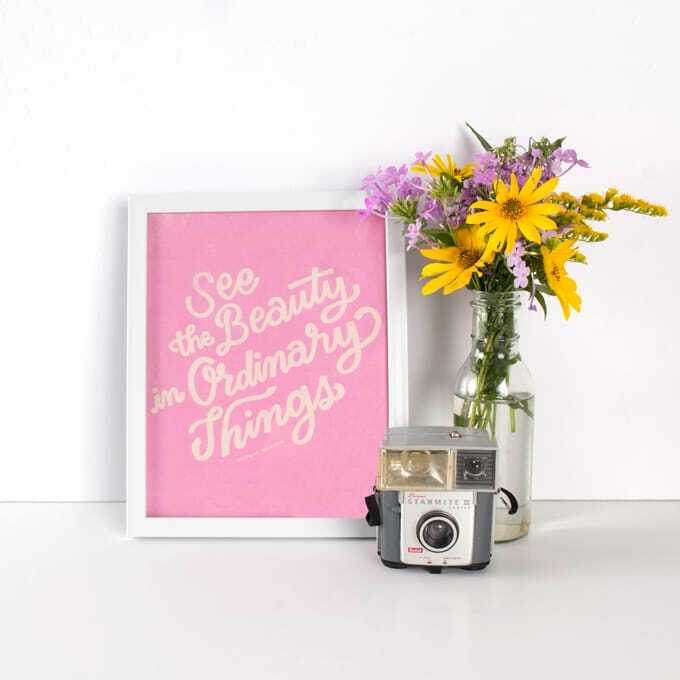 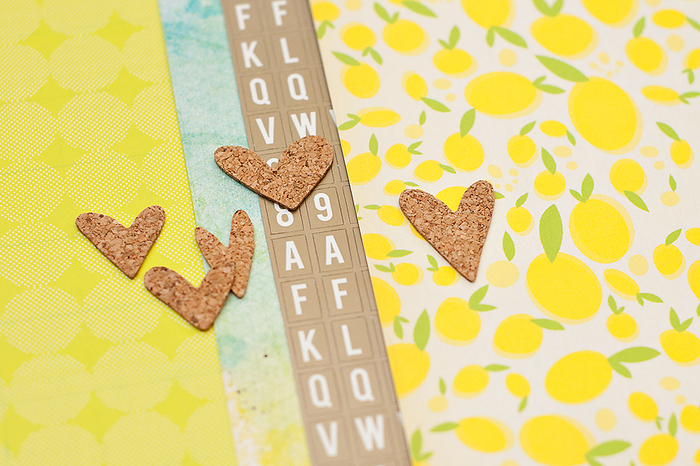 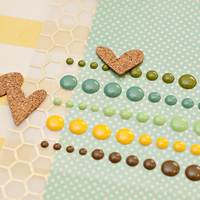 Yellow, aqua and lime pair up with cork and gold from Studio Calico, and a 4x6in stamp set from Mama Elephant will help you party the night away! 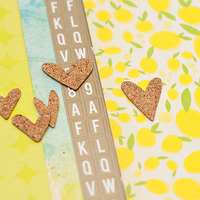 Want to pair this stamp set with a coordinating die? 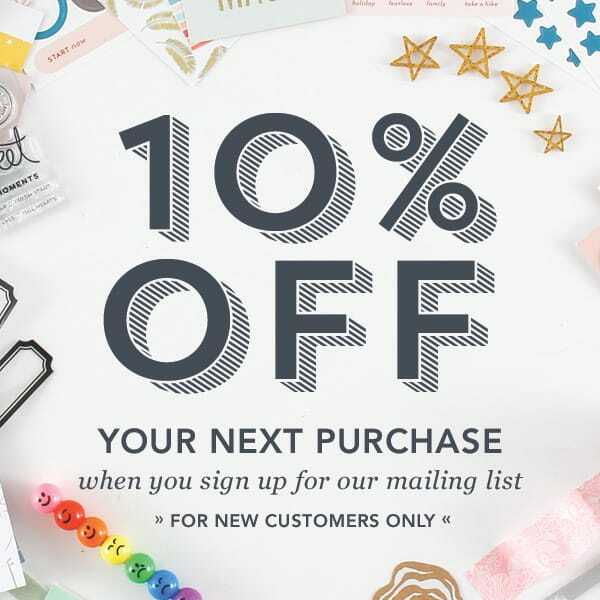 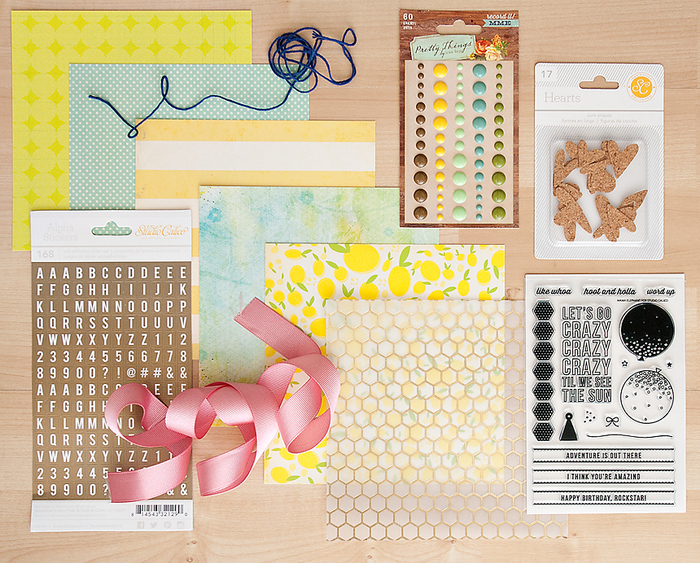 Check out the Balloons & Bows Craft Die below!